Blog | How Strong Are Garage Door Tracks? 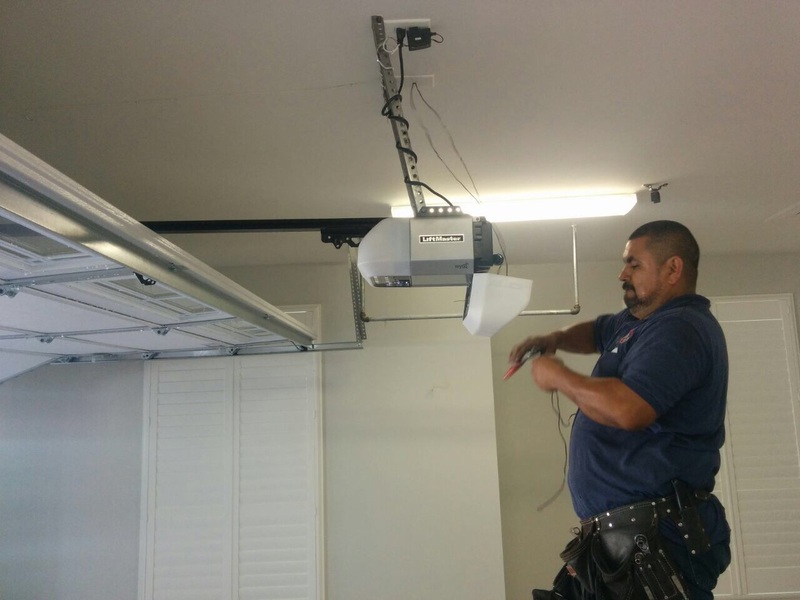 It is a fact that the garage door tracks are among the most important components of the system. Their job is to guide the movement of the door up and down by controlling the path of the rollers. In recent years, the issues with these parts have become more common. Is this due to the fact that they are not sufficiently strong? Let's find out. All modern garage door parts are made from galvanized steel and these ones are not exception to this rule. Galvanized steel is made by dipping steel in molten zinc. In this way, the material gets zinc coating which is naturally resistant to rust and corrosion. This makes the material and respectively the tracks, which are made from it, much more durable. Despite the natural corrosion protection which galvanized steel has, it is not fully protected from damage. The zinc coating can get damaged when it is exposed to certain chemical compounds. The problem with tracks is that they go down the wall all the way to the floor. As a result, they can come in contact with road salts which can damage the zinc coating. This issue can be prevented with proper garage door maintenance and more specifically with the regular cleaning of the floor. The strength of these parts will depend on the strength of the metal which they are made from and on its thickness as well. In the past, the door required thicker tracks due to their larger weight. The standard thickness for heavy doors used to be 0.083 inches. Now it is 0.075 inches. Lighter residential doors can have tracks with thickness of 0.062 inches or 0.055 inches. The reduced thickness has a negative impact on strength and durability. Many homeowners require bent garage door track repair. There are three main causes of this particular problem. It can occur due to a broken cable or cable drum. In this case, if you attempt to close the door, it will bend to the sides and cause the bending of the tracks. If the garage door rollers are not properly lubricated, they can lose their flexibility and cause bending in the bottom section. As long as you apply lubricant to the stems frequently, you should not worry about this problem. It is also possible for the tracks to get bent due to an accident. If you hit them with the car or with another heavy object, they can get seriously damaged. 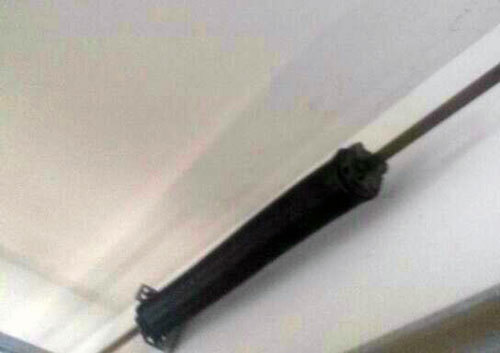 The best thing you can do is to check the thickness of these parts before you invest in a door.